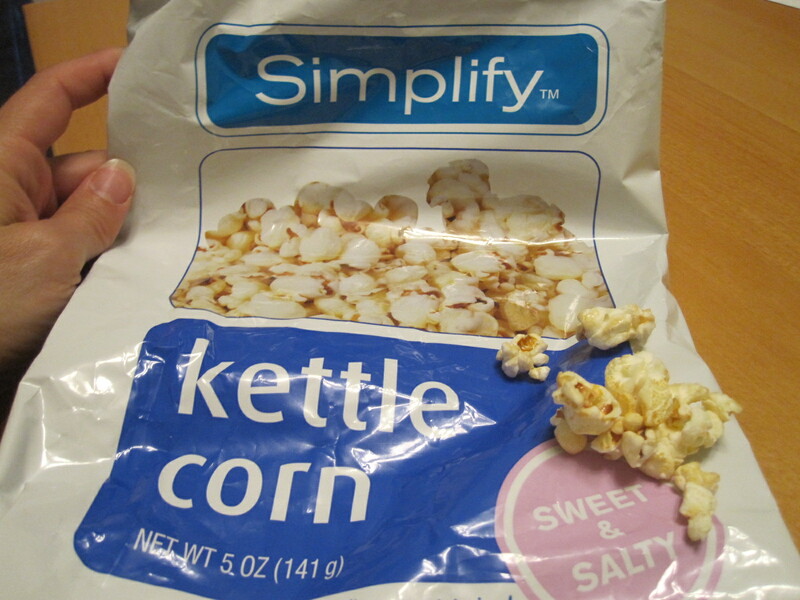 Accidentally Vegan: Rite-Aid “Simplify” Kettle Corn! 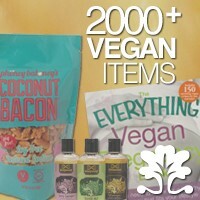 This week’s Accidentally Vegan feature is Rite-Aid’s “Simplify” Kettle Corn! Thanks to our friend Retta for sharing! This vegan kettle corn is just like you remember: fluffy popcorn with the perfect blend of salty and sweet caramel flavor. It was so super yummy that we triple checked the ingredients, and the sweet coating is really just made with vegetable oils and sugar. They’re not even using high fructose corn syrup – yay!! !